The easy way to keep your vehicle looking like it just rolled out of our showroom. Paint protection is a clear bra that we add to parts or the totality of your vehicle in order to protect the paint from rock chips, road salt, tag and bugs. It does wonders to increase the resale value of your vehicle! 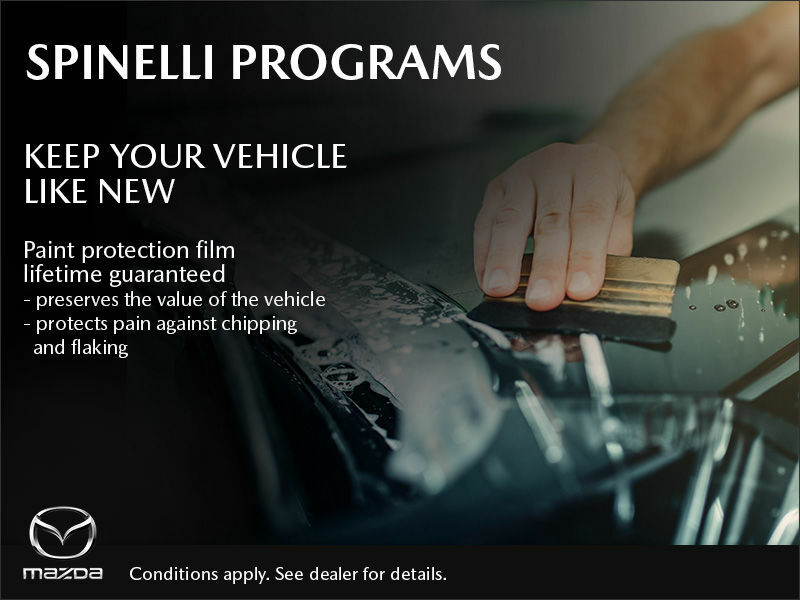 Contact us to learn more about the paint protection films available for your vehicle.